Atlanta rapper and T.I. 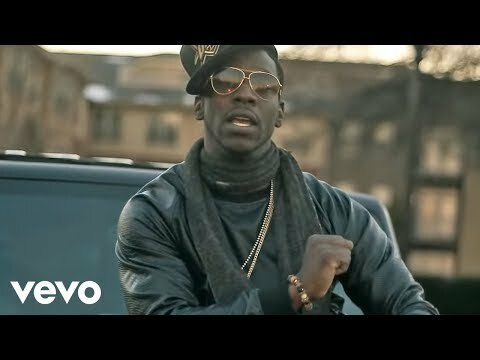 protégé Young Dro decided to pursue a career in rap music in order to break the cycle of tribulations from hustling and inner-city life. 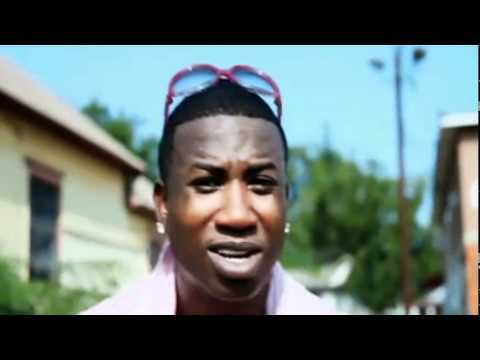 Young Dro was born D'Juan Hart in Bankhead, a particularly rough neighborhood on Atlanta's west side. His inspiration for wanting to rap came from the success of one of his best friends, Chris "Daddy Mack" Smith, one half of early-'90s rap sensation Kris Kross. Musically speaking, however, Goodie Mob -- also west Atlanta natives -- had the biggest impact on him. Hart embarked on his professional career around 2000 when he signed to bass music rapper Raheem the Dream's local Atlanta label, Tight IV Life Records, under just the moniker Dro. He released the regional hit "Yes Sir" and album I Got That Dro around the same time T.I. dropped his debut, I'm Serious. Although he had known T.I. since the early '90s, they grew apart for some time. By early 2006, Young Dro was signed to T.I. 's imprint, Grand Hustle Entertainment. Backed by the self-proclaimed "King of the South" T.I. 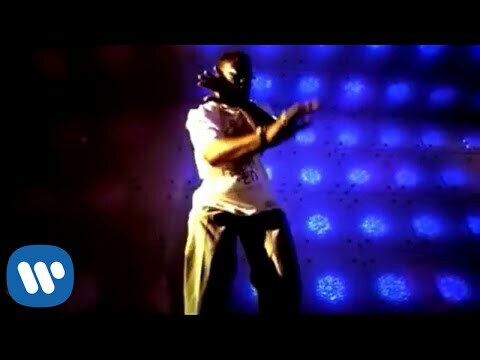 and major label Atlantic Records, Young Dro hit the ground running with the popular single "Shoulder Lean" in summer 2006. It had heavy rotation on BET and MTV2, and its cellular phone ringtone sold over 500,000 units. The hit single is featured on his major-label debut, Best Thang Smokin', released in late August of the same year. A series of mixtapes followed, but the rapper didn't return with an official album until 2013 when High Times landed along with the single "FDB." 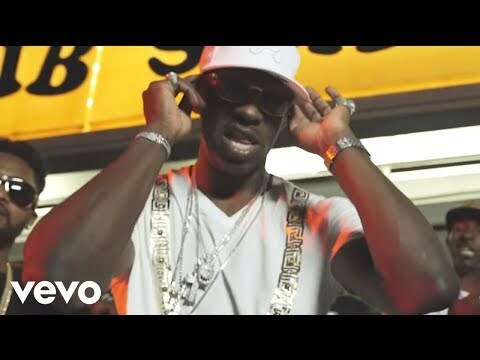 Book Young Dro for shows and concerts at Heavy Rotation booking agency. Worldwide Bookings with HR Booking. 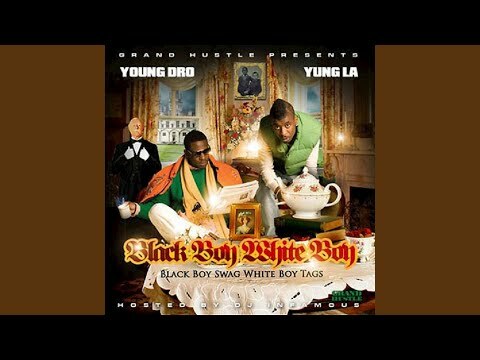 Young Dro Booking, Book Young Dro. Book artists like Young Dro, Young Dro booking agent, contact Young Dro email, Young Dro manager, Young Dro management for concerts, bookings, biography, pictures, videos. 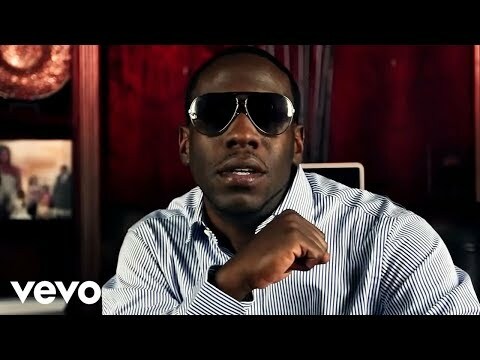 Young Dro may be available for your club shows, private party, festivals or other events.